Long gone is the hype of his duo Clipse in the mid two thousands, but this 2018 Terrence LeVarr Thornton has proved that his rhymes are sharper than anyone’s. They still tell stories about shady dealings in his youth with the added attraction of a magnificent Kanye West who, despite his ups and downs, has not lost his touch as a rap producer. 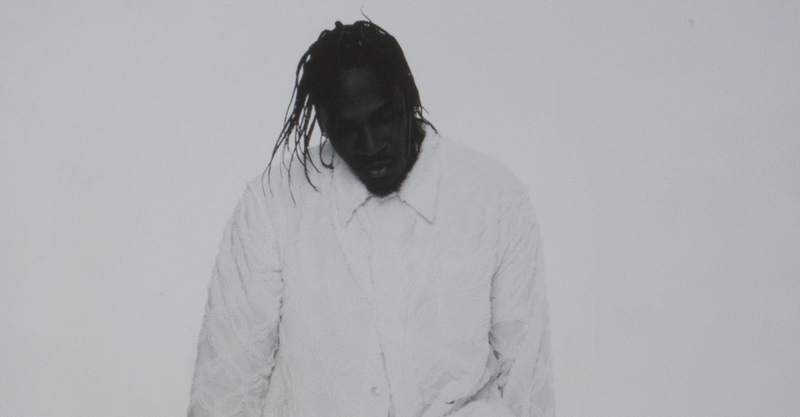 If the prelude Darkest Before Dawn (2015) was the threshold of a more experimental and avant-garde Pusha T, with Daytona he has broken the moulds: each beat is in its place, each sample has been carefully studied and millimetrically placed, and this time, his menacing rasping voice has no rival. But don’t worry, beef lovers: there is no end of disses against Drake and Lil Wayne. In the midst of this streaming and playlist era, King Push has dropped a record with just 7 tracks; 25 minutes of expert lyrical poetry that puts trap business newcomers in their place, proving without excess nor any great fuss that he’s still the one that deals and delivers.